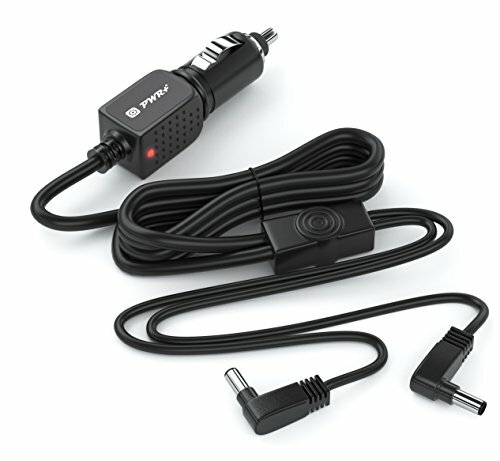 Pwr Extra Long 11 Ft Car Charger for Dual Screen Portable DVD Player Sylvania Philips Insignia Ematic: Ly-02 Ay4133 Ay4197 by PWR+ at Home Entertainment Centers Online. MPN: 361-PWR56-19500. Hurry! Limited time offer. Offer valid only while supplies last. PWR+: Powering Millions of Laptops, Tablets and Electronic Gadgets and a go-to brand for premium replacement chargers and accessories since 2007.